Why isn't your financial life headed in the right direction? Maybe it's that you've never talked through your beliefs about money and the inadvertent lessons you've picked up over the years? 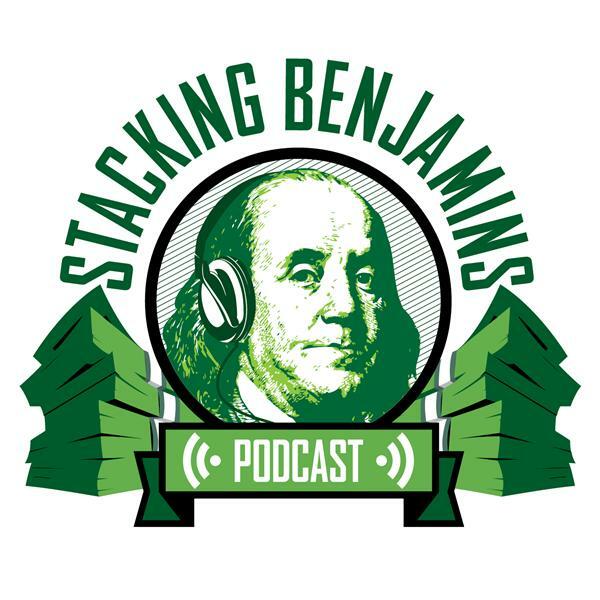 CFP Michael Kay stops by to talk about money messages and how we've gotten where we are today, AND how to change your money so that you feel far more rich. In our headline segment we discuss 401k participant research AND a study about state friendliness toward small businesses. On the Quotacy hotline, we tackle a question from Jack asking whether he should accumulate savings or pay down debt. Doug shares some ducky trivia.